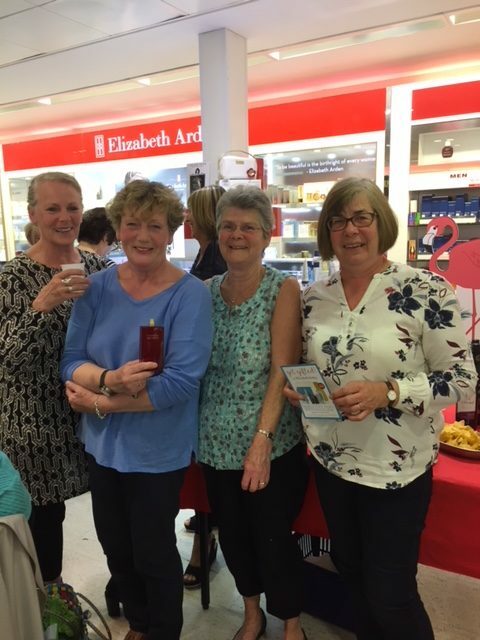 Cathy Crowne organised an Elizabeth Arden evening at Boots the Chemist. Those who attended were ‘made up’ with drinks, nibbles and a raffle. 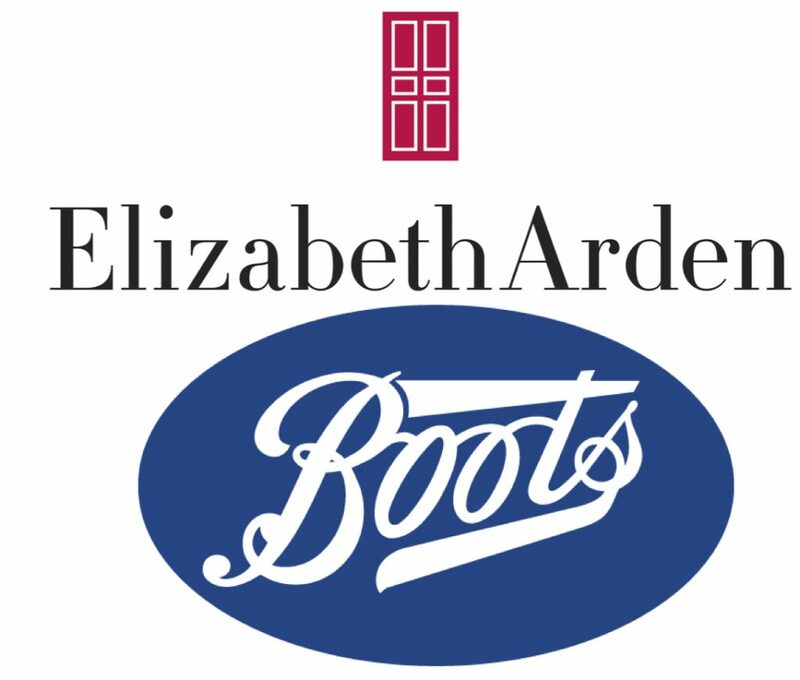 The money raised will be matched by Boots. Amount raised for the New Build Fund?